AAFES has made a strong commitment to business re-engineering through Electronic Data Interchange (EDI) i.e. making every major manual process an electronic one. The intent is to more tightly integrate both AAFES and its vendor partner’s Supply Chain by reducing overall cost and accelerating the movement of key business information to the people that need it. As you are probably aware, a new law concerning Harmonized Tariff Schedule (HTS) codes will become effective 1 January 2010. The HTS codes comprise a hierarchical structure for describing all goods in trade for duty, quota, and statistical purposes. This structure is based upon the international Harmonized Commodity Description and Coding System (HS), administered by the World Customs Organization in Brussels; however, the import codes are administered by the U.S. International Trade Commission (USITC). In order for us to comply with this new ruling, we need all import suppliers to test and be moved to our production system by October 2009. The testing will entail an upgrade to 5010 for all documents (850, 810, 860, and 856) which will be available for viewing on AAFES EDI website within a few months. 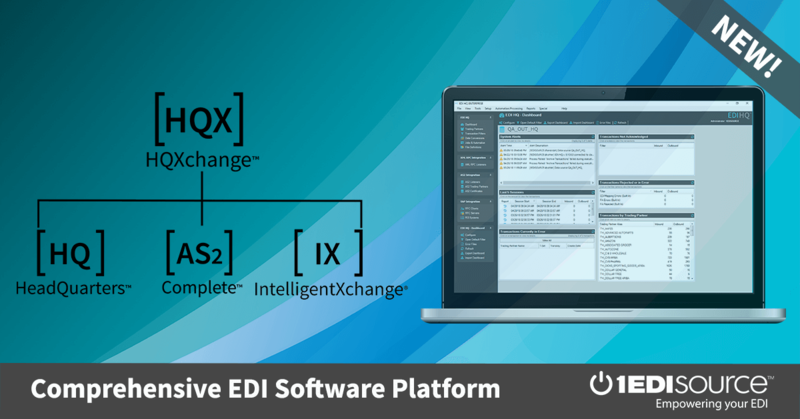 The new EDI version will also include updates to EDI documents that will include but not limited to: the addition of your supplier number, the Global Location Number (GLN) and other significant changes. We strongly enlist your support in this endeavor; improved Supply Chain management is a win-win for AAFES, its suppliers and most importantly our customers who will reap the benefits.